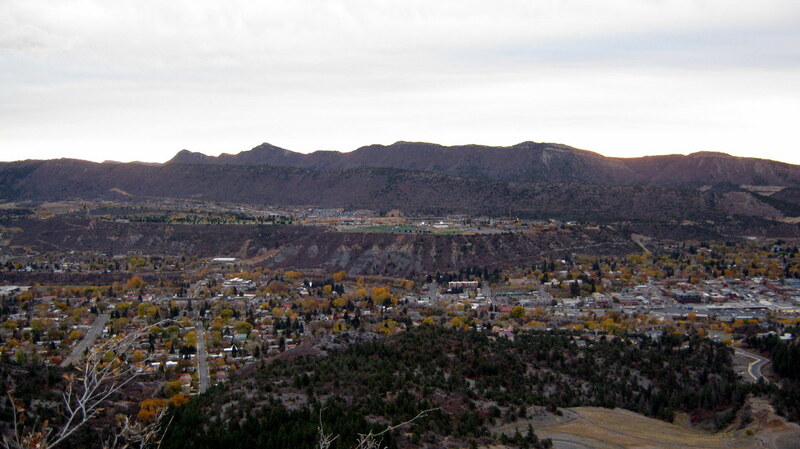 This entry was posted in colorado, durango, family, friends, life, san diego. Bookmark the permalink. Welcome back to the best beer city in America! At least according to crappy men’s magazines (e.g. http://www.mensjournal.com/top-five-beer-towns). Three cheers were heard at papa-deuce when we heard news of your eminent return. it shall be a good summer indeed! We’ll miss you at Ska, Jeff! Hopefully you can swing by during American Craft Beer Week to say ‘Goodbye’, and then we’ll have a celebratory beer together after cruising down Molas into Silverton! Cheers–Thanks for all the info you’ve provided on Durango’s craft beer scene!